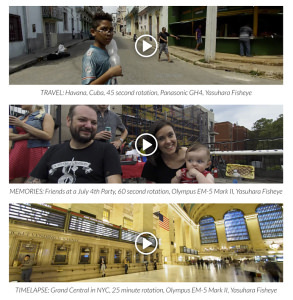 PanoMoments is currently crowdfunding on Kickstarter to bring its 360-degree living panoramas to life. 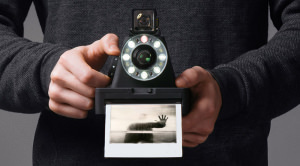 The Impossible I-1 Instant Camera App is now available on Android. 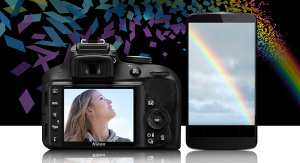 Nikon has released the Android version of the SnapBridge app. 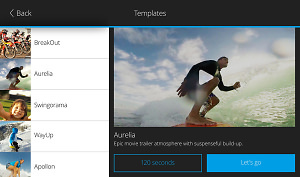 Magix Fastcut movie editing app is now available for free for android. 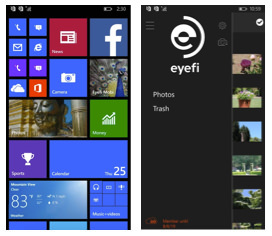 Images taken on digital cameras can now be accessed and shared on Windows phones with the help of Eyefi. The Camera MX Android camera app has had an updated, bringing 'shoot the past mode' to devices. 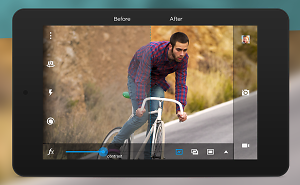 Android users can now edit images via the Lightroom mobile app. Google has updated its camera app with self timer settings, and new aspect ration settings. 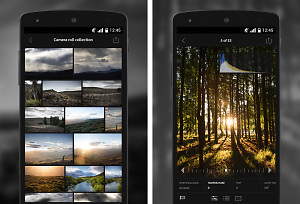 SmugMug has announced that it has released the Camera Awesome App for Android. Polaroid has launched a new app for Android that lets you make your digital photos look like Polaroids. A new Beta App that scans film to your Android phone quickly and easily has been launched. VueScan has announced that its hugely successful App is now available for Android too.